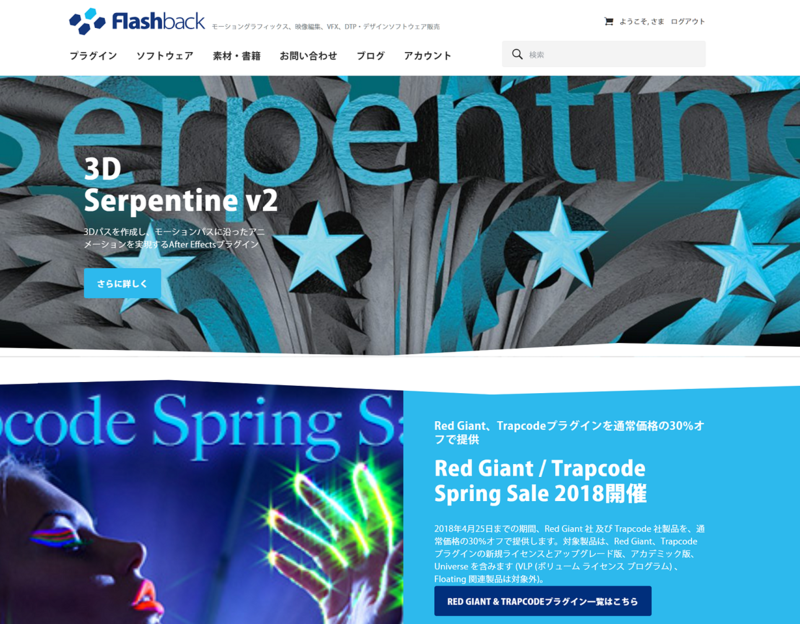 A WordPress site created for Flashback Japan. This site took thousands of hours and over a year to complete. 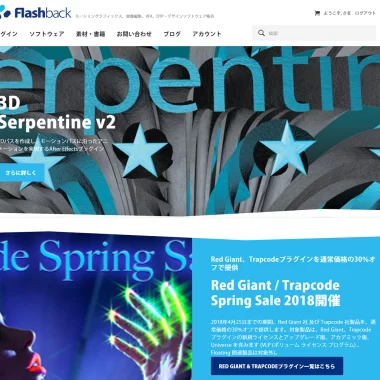 Built for the largest distributor of software in Japan, this project was the most complex and exciting project that I have worked on to date. Custom next generation background task runner. Highly advanced one-of-a-kind order fulfillment system. Fully featured custom multi-language system. State of the art one-of-a-kind software license system. Optimized to handle millions of licenses. Fully featured custom reports UI with PDF generations. CSV and PDF export system. UI to support managing millions of items simply. Hundred of WP-Unit based integration tests. This site was created by my full service team at Modern Tribe. My role as team lead also included all of the backend development.